You will need to hold x to run and then jump so it will be a long jump. Nice game. The graphics are awesome.! It needs a restart button. Game Zanga 8 community · Replied to AnasMations in Our first ever game ! Thanks! Yeah its a hard game lol you will need to play many times to beat it XD. i will surely check your game :D.
Thanks <3, Yeah its a hard game XD. You need to play it multiple times to win. Game Zanga 8 community · Replied to ehab92 in Our first ever game ! Thanks a lot. Glad you liked it, because only few people like the PixelArt style. Game Zanga 8 community · Replied to Suhail Habib in Our first ever game ! Hope you like it. Keep trying to beat it because it won't be easy XD. Game Zanga 8 community · Replied to hosani69 in Our first ever game ! Game Zanga 8 community · Created a new topic Our first ever game ! 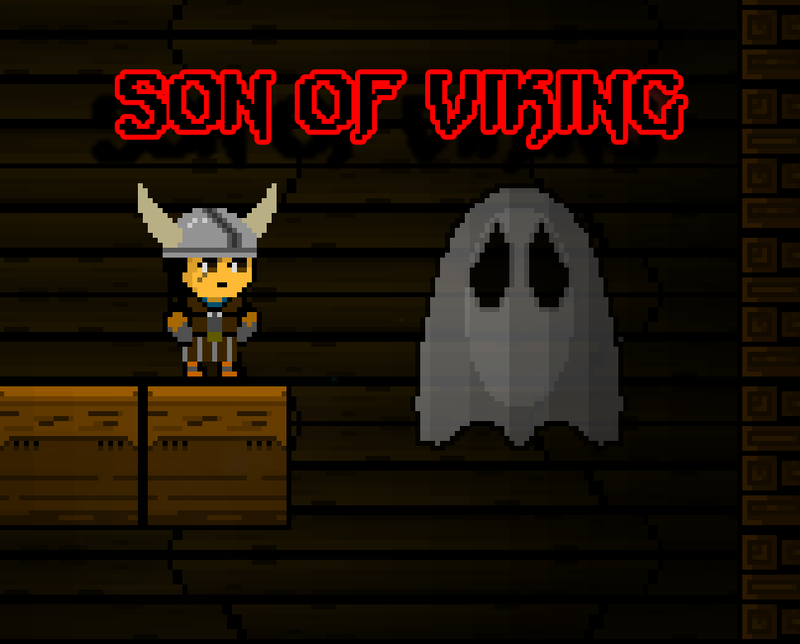 We have developed our first ever game and it's called "Son of Viking". Its a 2D Platform horror game. All the drawings were drawn by us. I hope you give the game a try. Its available on Windows. Nice game :D i liked the idea of the game. Well made. I liked the character and the way he walks XD nice game btw. Nice new idea. Well made. Really enjoyed playing it. Loved the physics of the game.